With a mixed-use midrise building set to go up on the site, Family Dollar has announced it's closing its location at 4613 North Broadway. 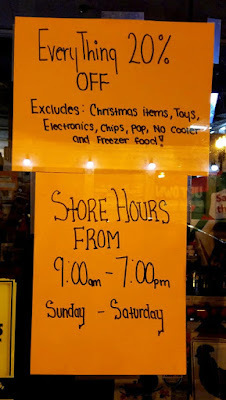 Signs on the store windows announced that "Everything Must Go" and that shoppers can get 20% off merchandise (excluding "Christmas items; toys; electronics; chips; pop; cooler and freezer food"). 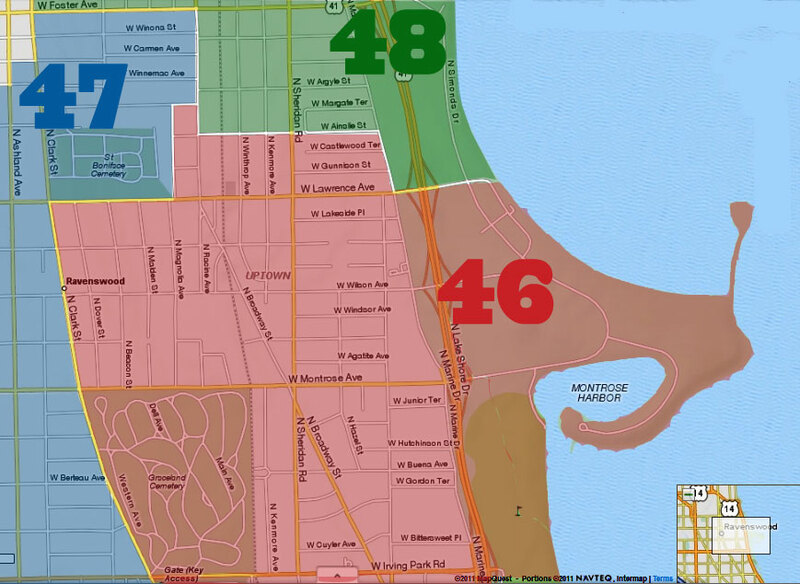 There are also signs directing customers to (relatively) nearby locations at 1425 West Morse in Rogers Park and 6240 North Western in West Ridge. In anticipation of the new development going up at the site, Rainbow Shop, City Gold, and Wilson Optical moved out of their retail spaces in 2018, leaving Family Dollar and City Sports as the sole tenants. 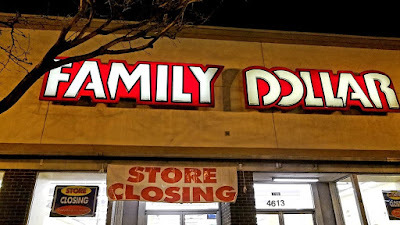 The Family Dollar corporation was acquired by Dollar Tree in 2015. Dollar Tree opened just a few blocks away earlier this year (4443 North Sheridan), so it may signal that that's the direction the company wants to take in Uptown. 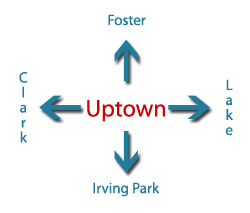 But -- if Family Dollar is looking for a new location in Uptown, we can think of a great one. Turnkey ready, just a few blocks away, proven customer base, zoning already in place. It's at Weiss Plaza, and its most recent tenant was ... Family Dollar. We'd love to see that now-empty retail space get a tenant, and we'd love to be able to keep shopping at Family Dollar.